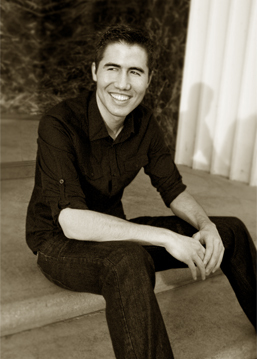 Gavin Keese is an award-winning composer for film, television, and video games. Drawing from a diverse musical background, he creates a unique sound for each of his scores, often by developing innovative blends of ethnic styles, orchestra, and electronica. Gavin’s recent projects include a Cambodian-themed score for the feature In the Life of Music, score and songs for the gypsy jazz musical Sing For Your Supper, and an orchestral score for the feature WWII documentary Magda. Since 2017, Gavin has been composing additional music for NBC’s Blindspot, scored by composers Blake Neely and Sherri Chung, in addition to contributing music to Neely’s score for Arrow. Previously, Gavin has composed additional music for several projects scored by Emmy-winning composer Bear McCreary, including Marvel’s Agents of S.H.I.E.L.D., Outlander, and The Walking Dead. Gavin is a graduate of the acclaimed Scoring For Motion Pictures and Television program at USC, where he studied with many of Hollywood’s veteran composers. Originally from Houston, Texas, he lived in Trinidad, Saudi Arabia, Malaysia, and New York before coming to Los Angeles.